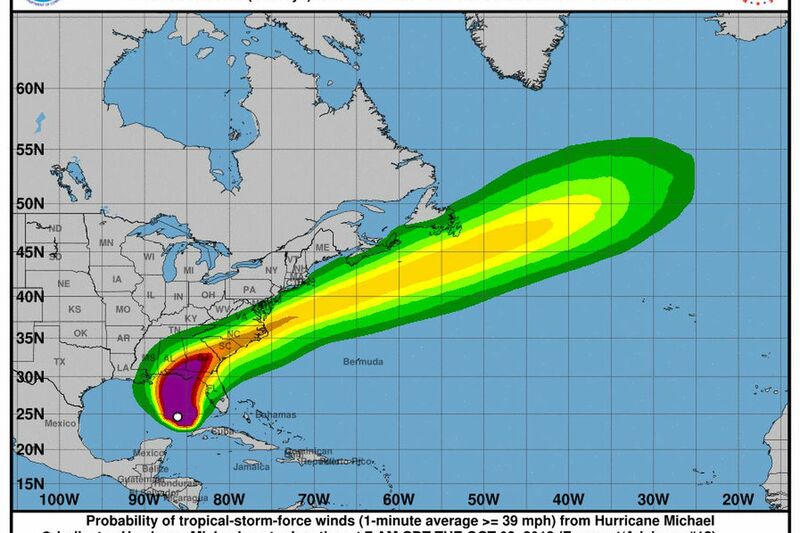 Jordanian Ministry of Foreign Affairs called on Jordanian citizens living in the states of Florida, Georgia and Alabama in the US, to comply with public safety instructions issued by local state authorities, as category four Hurricane Michael hits the coast. The Ministry's Operations Center, in coordination with the Jordanian Embassy in Washington, communicated with Jordanians in these states. The Embassy has not been notified of any accidents involving a Jordanian citizen. The Ministry of Foreign Affairs told citizens to contact the embassy’s hotline in Washington, in the event of emergency or request for assistance on (+012022949522). Hurricane Michael with its 250km/h wind speed, is the most powerful on record in Florida, and the strongest to hit the US in 25 years.